Pre-owned vehicle pricing includes all offers and incentives. Tax, Title and Tags not included in vehicle prices shown and must be paid by the purchaser. While great effort is made to ensure the accuracy of the information on this site, errors do occur so please verify information with a customer service rep. This is easily done by calling us at (913) 384-9100 or by visiting us at the dealership. 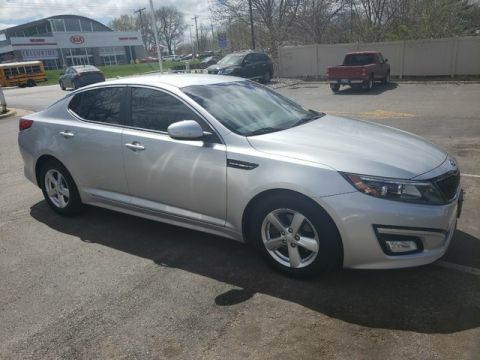 We are excited to offer this 2014 Kia Optima. CARFAX BuyBack Guarantee is reassurance that any major issues with this vehicle will show on CARFAX report. Why spend more money than you have to? 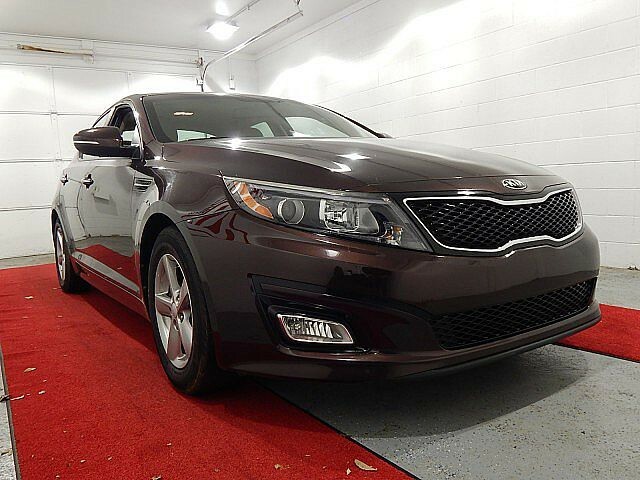 This Kia Optima will help you keep the extra money you'd normally spend on gas. You could keep looking, but why? You've found the perfect vehicle right here. More information about the 2014 Kia Optima: Compared to other mid-size sedans, the Kia Optima stands out for several reasons. Showcasing Kia's more Euro-influenced design direction, the Optima has styling that's more exciting than that of other mid-size sedans. That design means it's quite roomy on the inside. The Optima is also one of the most fuel-efficient mid-size sedans, and it offers quite sporty performance considering its mileage numbers. The turbocharged engine in the SX-Turbo and Limited trims provides the power and acceleration of a V6 but the gas mileage of a four. The Optima is also a very strong value, with a few more features at each trim level than what's found in most comparable models. An available hybrid model adds the appeal of fuel economy and eco-credibility. Kia bolsters the Optima's value by continuing to offer a 10-year warranty on powertrain components. 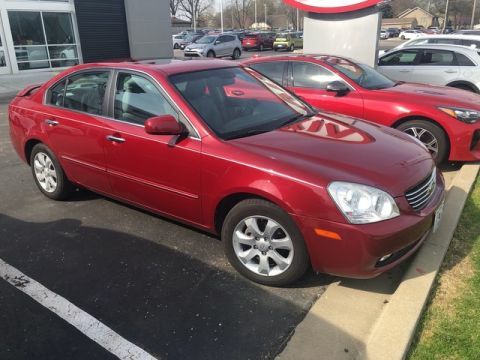 This model sets itself apart with excellent warranty, Crisp, Euro-influenced styling, fuel-efficient powertrains, strong value, and capacious interior We look forward to seeing you soon! Please call us for more information. 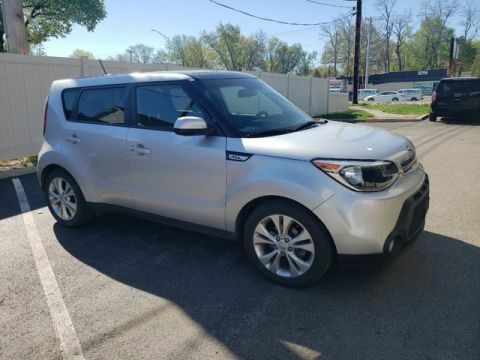 As a DealerRater.com Certified Kia dealer in Kansas, Shawnee Mission Kia demonstrates a solid commitment to providing excellent customer service. 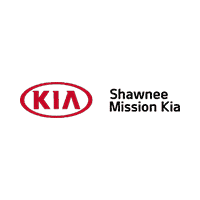 In fact, Shawnee Mission Kia is Kansas City’s leading Kia dealer in the number of new Kia’s sold and its service department is ranked the #1 Customer Satisfaction Service Department in the region! With your confidence and support, Shawnee Mission Kia earned Kia’s Presidents Award, a distinctive honor that only 21 of the 640 Kia dealers have earned nationwide!